The Original. 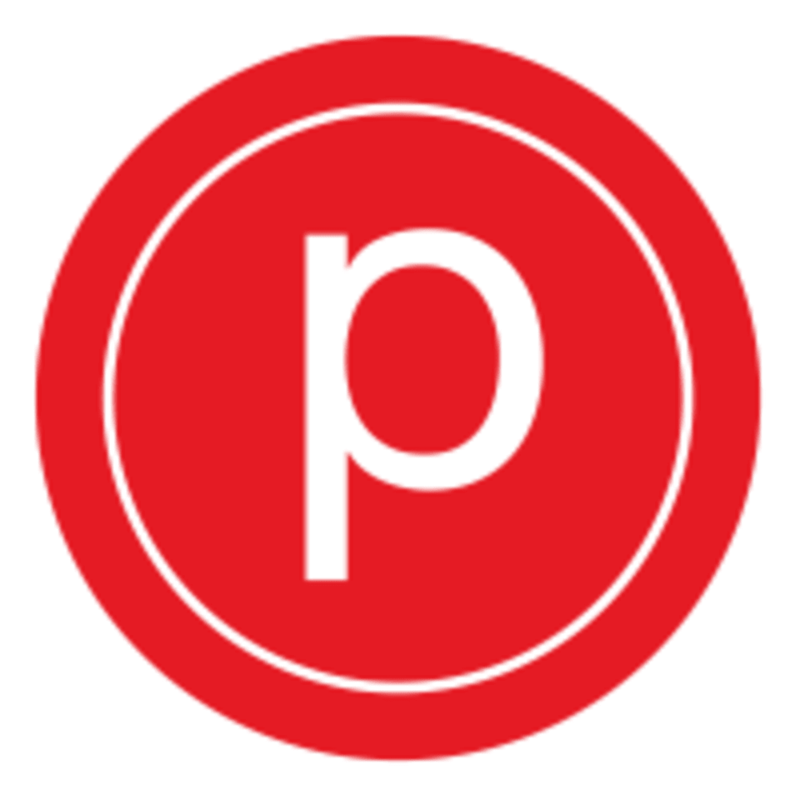 Rooted in their classic technique, Pure Barre is the fastest, most effective full-body workout. You’ll be guided through a series low-impact, high intensity movements that are designed to strengthen and tone your body in ways that no other technique can. Give them 50 minutes and they’ll give you the best of barre - long and lean muscle tone without the bulk. Great workout with a super friendly and welcoming instructor! Loved the class and the instructor! Very challenging but at a good pace. Everyone in the class was fun and motivating! Great workout and great instructor! Katie is amazing! This was my first time and I felt very energized. The class is intense but it’s feels great because you can feel every muscle being worked out! High intensity but easily adjustable.